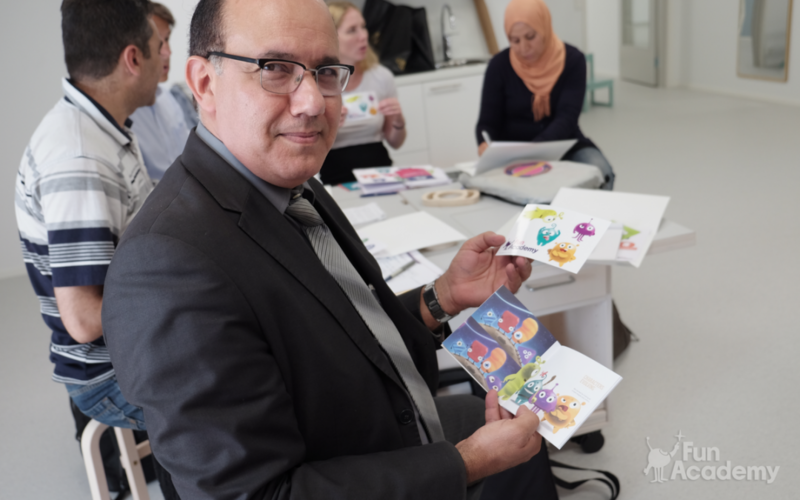 Early this year the Tunisian Ministry of Women, Family and Children partnered with Fun Academy to provide equitable and high-quality early childhood education and care (ECEC) in Tunisia. 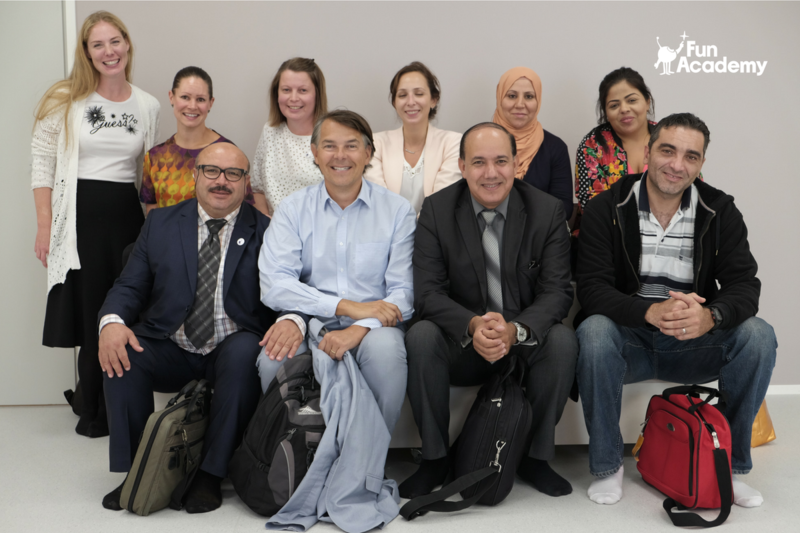 It is part of the overall strategy of the Tunisian government on early childhood development (ECD) and protection, supported by the Nordic Trust Fund. Furthermore, the World Bank and UNICEF are providing the international and technical support for this initiative. 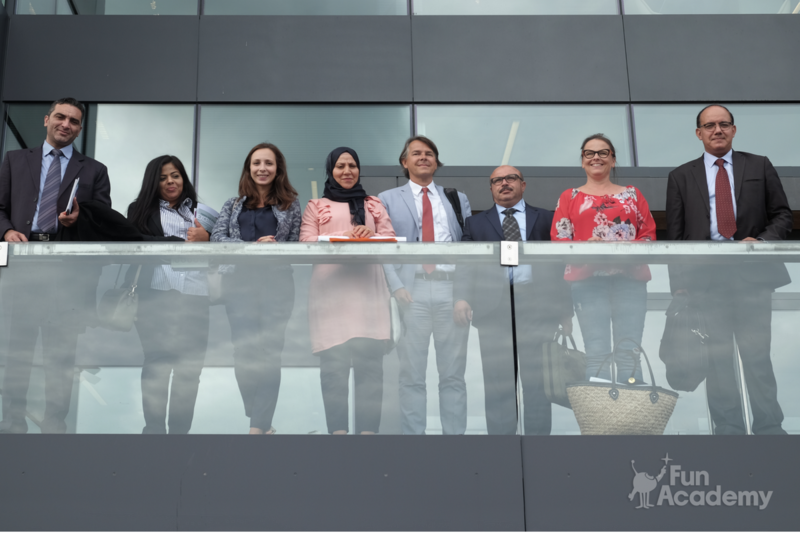 As the next step of this collaboration we were thrilled to host a delegation including officials from the the Ministry of Women, Family and Children, and the Ministry of Education in Tunisia, together with Senior Education Specialists from the World Bank. 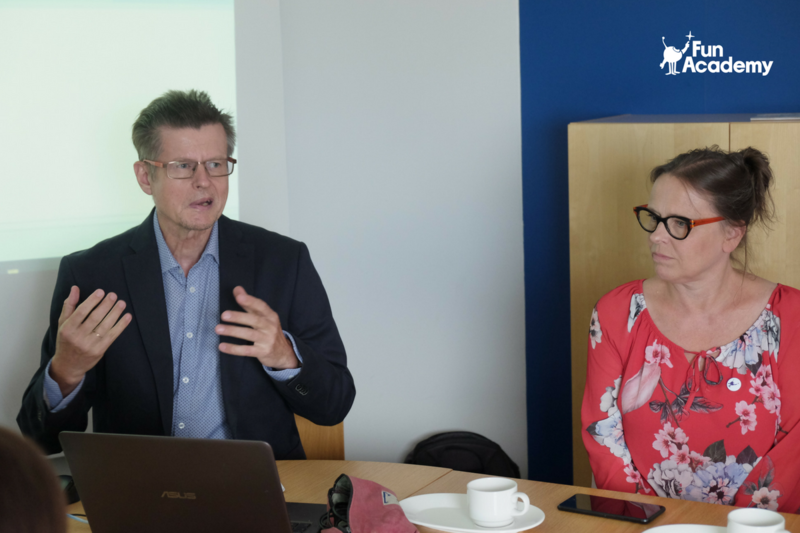 Over 4 days in Helsinki, we explored the best practices of Finnish ECEC, and how they could inspire reforms in Tunisia. Follow our journey and discover what we learned, the experiences we shared and the changes we will create together. (From left to right) Mr. Anis Aounallah – Regional Child Protection Officer, Tunisian Ministry of Women, Family, and Children; Ms. Asma Matoussi, Assistant Director for Preschool, Tunisian Ministry of Women, Family, and Children; Ms. Samira Halabi – Senior Education Specialist, The World Bank; Ms. Nejia Gharbi – Preschool Teacher, Ministry of Education in Tunisia; Mr. Michael Drabble – Senior Education Specialist, The World Bank; Mr. Foued Sahnoun – Preschool Inspector, Ministry of Education in Tunisia; Ms. Sanna Lukander – CEO, Fun Academy; Mr. Faouzi Mrabet – Head of the Preschool Department, Ministry of Education in Tunisia. 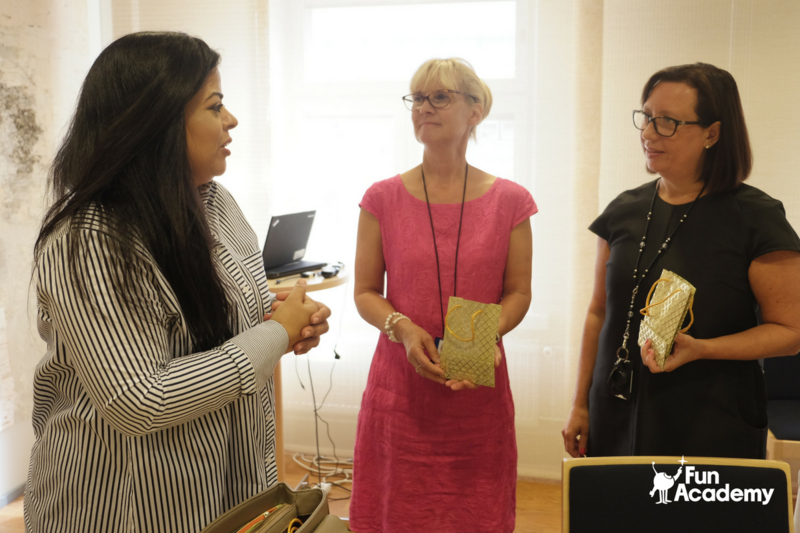 Our first visit was to the Ministry of Education and Culture, followed by the Finnish National Agency for Education. 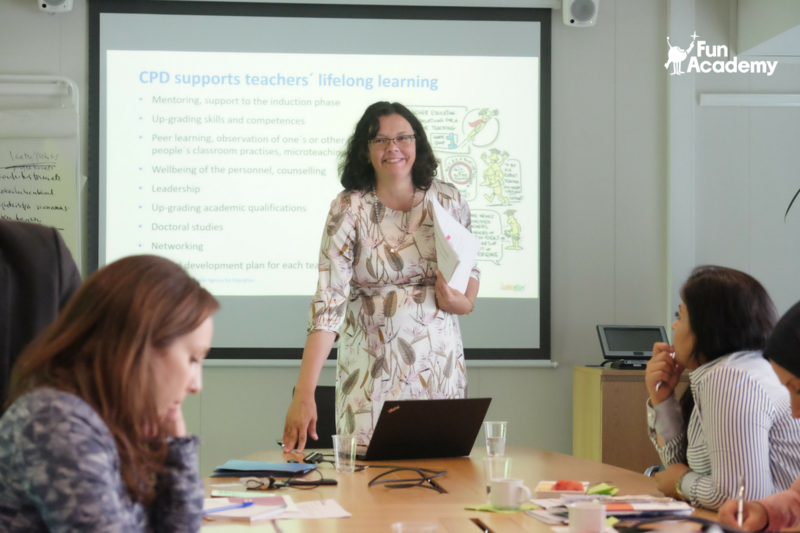 We dived into the governance and national core curriculum of Finland, and how it’s extended to little children through expertly trained teachers. Most national curricula across the world have a pyramid structure. The core curriculum is set at legislative level in a strict way. As it trickles down into schools, it’s either implemented as a one-size-fits-all model, or interpreted liberally by different educators. This leaves less room for children to explore their individual strengths and discover creative ways of contributing to the society. Moreover, it can also lead to drastically different implementations of the curriculum across a single country, with little reflection on the quality and learning goals it was intended to achieve. On the contrary, the national core curriculum in Finland resembles an upside down pyramid. Based on the United Nations’ Children’s Rights Act, it’s set in a holistic manner to promote the overall well-being of the child. It then flows from national to municipality level, and kindergartens to the individual child. This lets educators to integrate local innovations into the curriculum, as well as uniquely personalize it to meet the needs of every student. Most importantly, teachers are able adapt the national curriculum without compromising on quality of education within their classrooms. 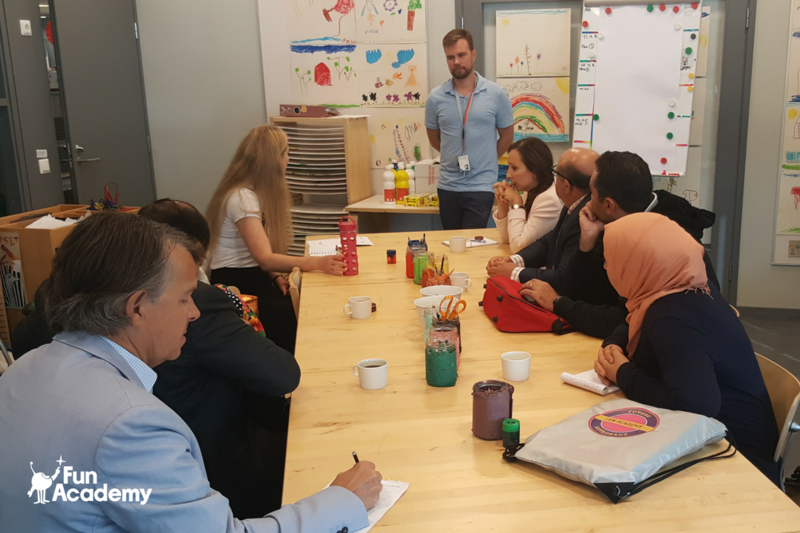 We also visited private and public kindergartens in Helsinki to observe how the stars of this initiative, preschoolers, go about their daily routines. Following stimulating discussions with the kindergarten directors, we continued to observe children within a classroom setup through to mealtime. What truly resonated was how involved the children were in their own learning process. They could choose what and how they liked to learn, based on their interest at that particular time. However, we also noted that this independence and freedom was the aftermath of meticulous planning by a team of ECEC professionals. The child, the learning environment and the choices offered were all prepared in advanced. Thus, it was possible to let the child choose freely, as well as learn independently or in small groups. It was not mandatory for all the children to engage in the same task simultaneously. With the help and guidance of the teachers when necessary, they learned through play, art, story time and singing. Most importantly, they were highly engaged, motivated and happy to be learning within this invigorating setup. Learning happens everywhere. Therefore, the time a child spends at home with her parents contributes equally to her growth and development, as the time spent in school. Parents’ involvement and support are key to designing and implementing a holistic learning plan, that promotes the overall well-being of the child. In Finland teachers and parents work closely, also involving the child, to co-create an individual plan for every child. Moreover, parents are also involved at national and municipal levels to design curricula. First and foremost, this enables parents to closely follow and shape the learning experience of their child. Secondly, it creates a clear line of communication based on trust between the home and school. Finally, by giving parents a stake in influencing the curriculum, it strengthens their cooperation, support and commitment towards the ECEC. 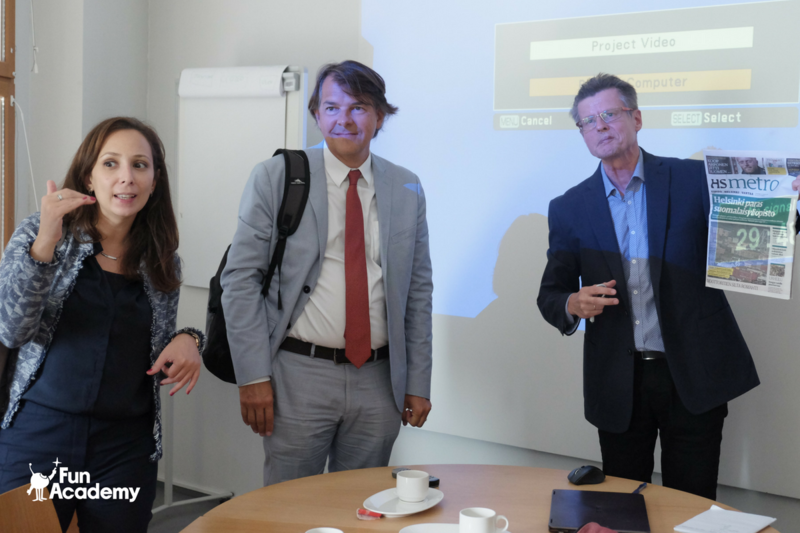 We also visited Professor Jyrki Reunamo at the University of Helsinki to learn more about the Orientation Project. It’s an observation-based research into ECEC which can inform system-wide improvements. In Finland there is no standardized testing within ECEC. Children are evaluated through pedagogical observation, discussions with the child and parents, as well as self-evaluation by the child. Thus, the Orientation Project provides excellent auditing tools to observe how lessons, activities and routines within an early years setup are correlated with ECD outcomes. Currently cities within Finland, Hong Kong, Singapore and Taiwan are participating in this research. As a result we are able to compare and contrast observation-based results internationally, together with cultural factors. It may for instance unveil that children’s participation during mealtime was 30% in location X, compared to location Y where it was 70%. However, it does not say which is better and worse, or right and wrong. Kindergarten heads, teachers and parents have the liberty to look at the data from a cross national perspective, compare it with science of learning as well as ECD goals, and decide the best way forward. The Orientation Project provides practical and meaningful instruments for researching, monitoring and evaluating early learning. In Finland, Tunisia and across the world, we are tasked with preparing little children for a highly ambiguous future. We are uncertain of the jobs they will have and we cannot predict the challenges they will face. Therefore, it’s paramount to equip children with versatile and transferable skills, together with the passion to embrace lifelong learning. 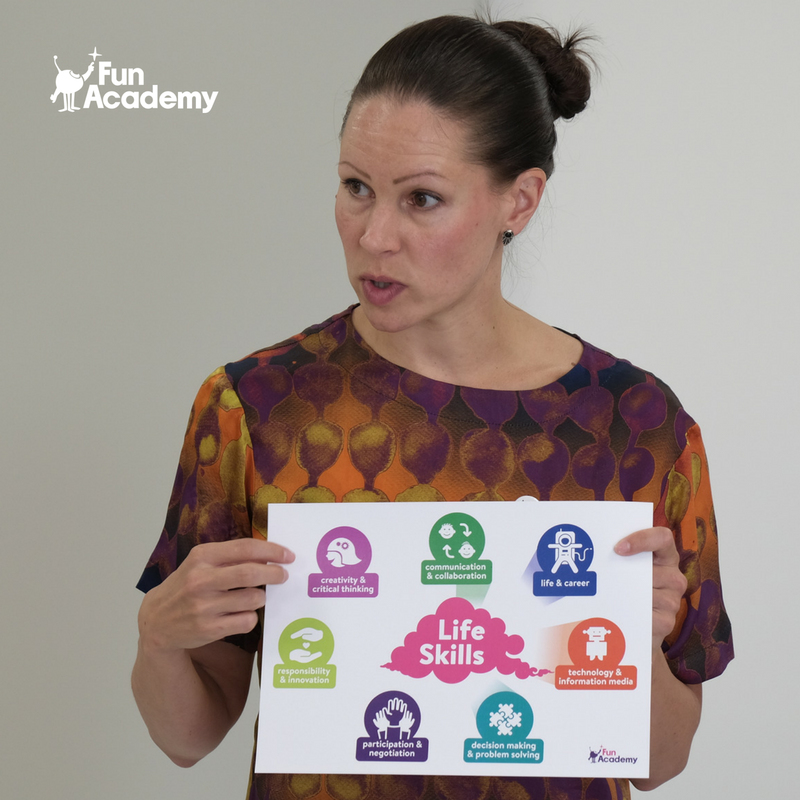 During the sessions held at Fun Academy HQ, we explore how and why Life Skills including creativity, critical thinking, communication, collaboration, negotiation, problem solving, responsibility, and innovation can be used as learning goals for preschoolers. 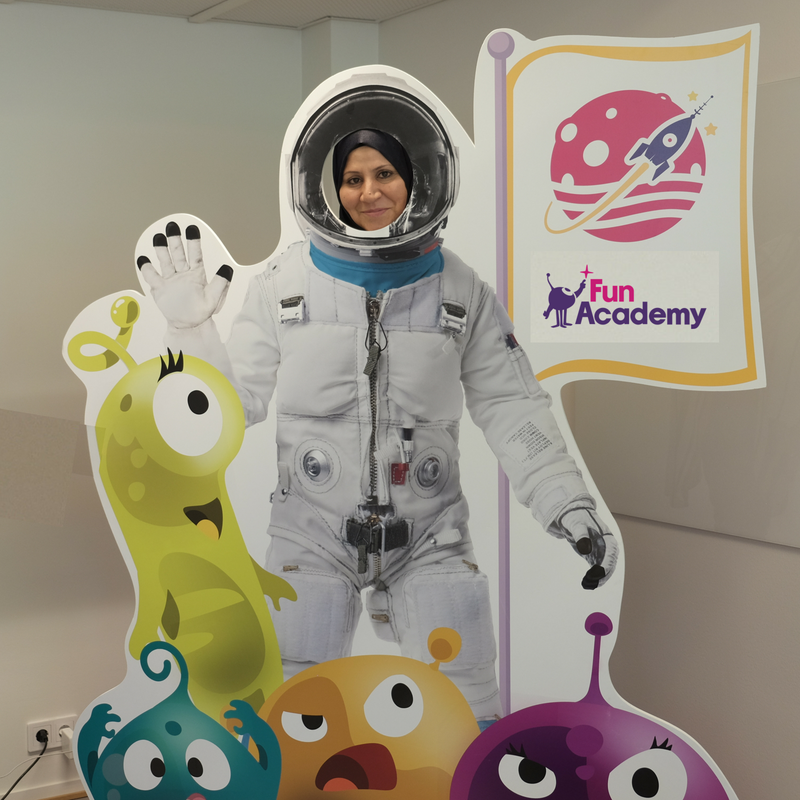 Through few activities from the Fun Academy Educator Training program, we were able to give the delegation a taste of play-based learning. 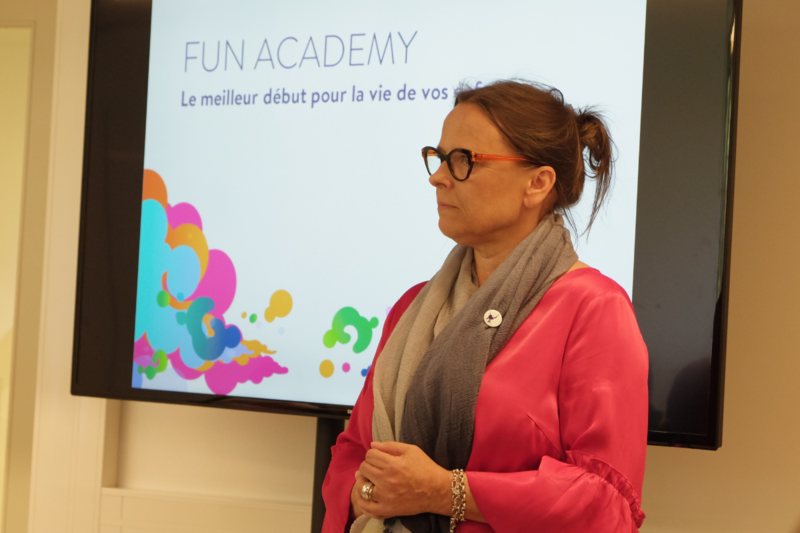 It was clear that understanding the relevance between learning content and real life, as well as discovering the joy of learning created an exhilarating experience for adults, as well as children. Large scale structural changes are necessary and the Tunisian government is paving the path to make them happen. However, such changes also require extensive planning and time. Meanwhile, we have a duty to provide the best possible ECEC to children right now and uplift their everyday life. 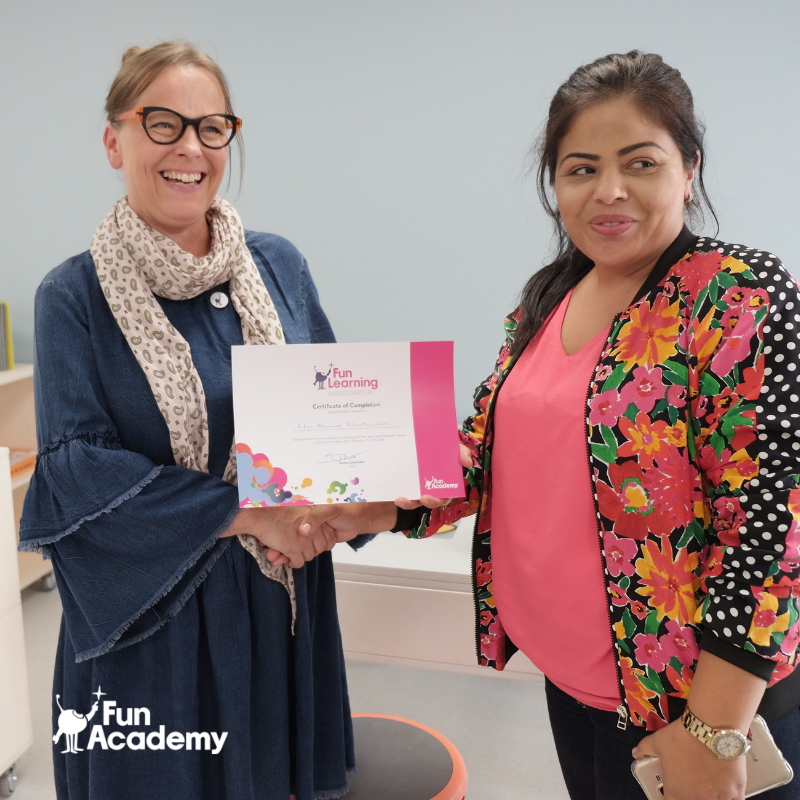 Thus, Fun Academy is conducting a training for a small group of Tunisian ECEC teachers, by combining Finnish education expertise with best practices around the world. The training will enable teachers to immediately implement innovative and effective learning strategies within their classrooms. 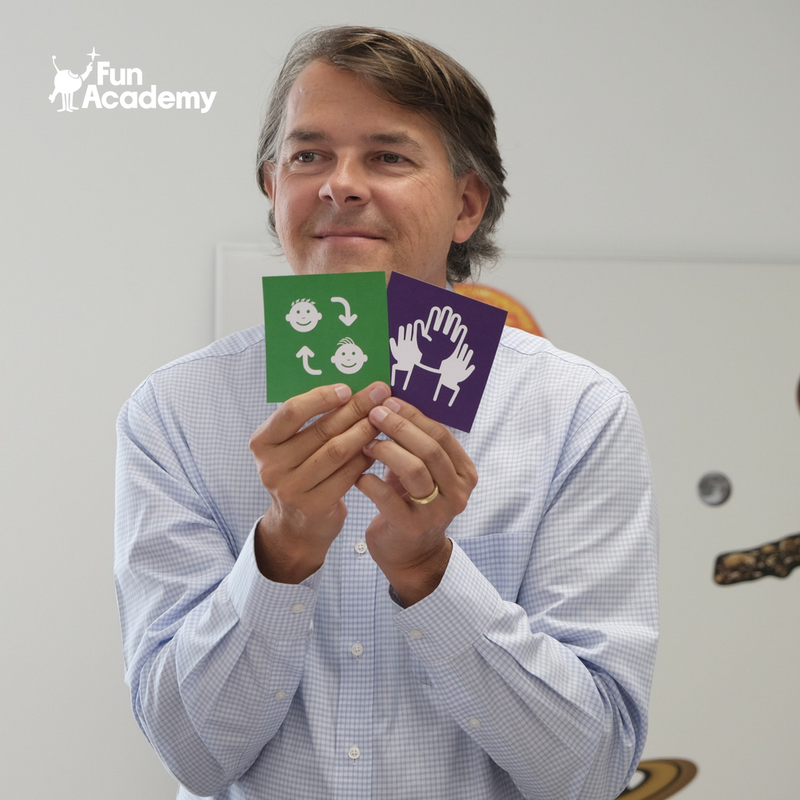 Following which the training will be scaled up to reach kindergarten teachers and their students across the nation. This partnership is an combination of organizations and people from different countries and sectors. However, we all share the same goal. We want to provide the best start in life to every young child in Tunisia and support their overall well-being. Investing in ECEC is a smart way to strengthen the economy, as well as to promote equality and equity of a nation. 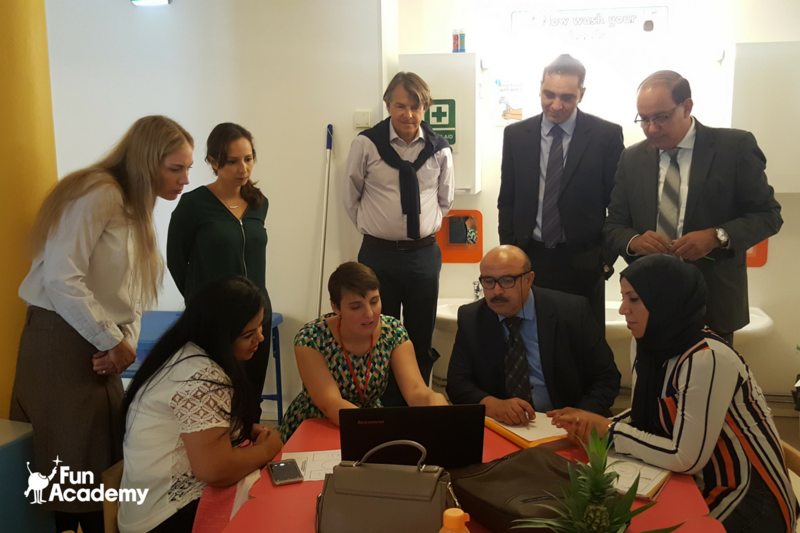 We are truly honoured to work together with parties who are empowering children, parents and educators in Tunisia to co-create their future together.